John represents public and private employers in labor and employment matters, including collective bargaining, arbitration, affirmative action, Wage and Hour, OSHA, and fair employment practice proceedings before federal and state courts and agencies, and the Nebraska Commission of Industrial Relations. 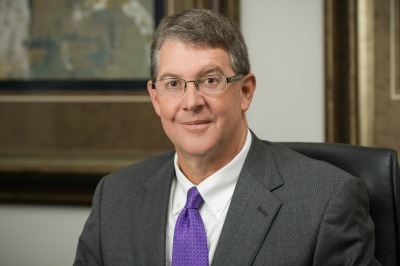 John served as the Chair of the Board of the Alegent Creighton Health System and represents health care providers on a variety of issues including nonprofit governance and executive compensation. John also represents print and broadcast media on First Amendment, open meetings and public record issues.